As the world of software development constantly changes, so must software testing. 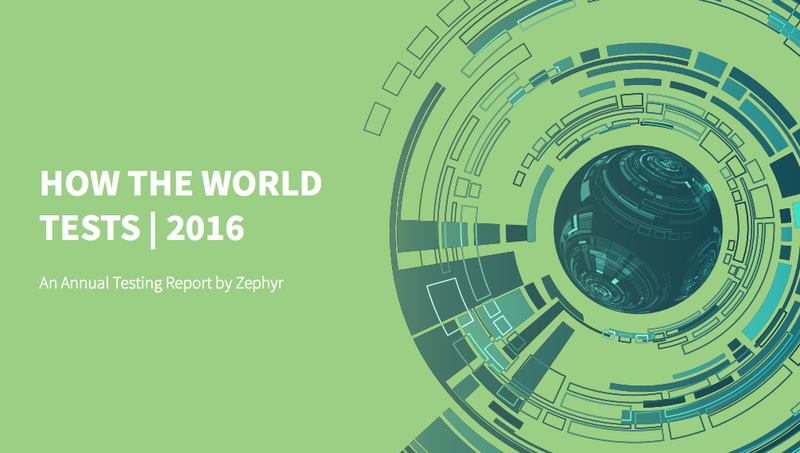 To gauge how well testing is keeping up with the pace of development, test tool provider Zephyr recently released a report: “How the World Tests.” It looks at the current state of software testing, and its future beyond 2017. According to the report, while companies continue to move toward agile, agile testing remains one of the biggest issues for teams. Seventy percent of respondents from smaller companies follow agile, while only 30% deploy automated testing. Problems include a lack of automated testing, a constant change of requirements, and an inadequate amount of time. The report also reveals that while a majority of enterprises understand the importance of automated testing, 45% of respondents said they lack the necessary skills to be able to do it continuously. Zephyr believes businesses should invest in updating their teams’ automation skills in the next year. Respondents said they intend to develop more employee skills, involve QA, refine testing processes, and invest in better tools. 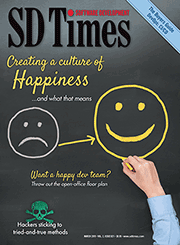 “[The report] validates the thought process that automation and DevOps are two key enablers for a lean development model, which is the Zen of agile, and every organization needs to think of seriously investing in these domains,” said Chawla. He also suggested that software testers and businesses consider test-driven development, and put the time and energy into building and using the right frameworks for automation and TDD. As we head into the new year, Chawla sees a new testing landscape on the horizon. “As ops began to morph into DevOps, I see testing being morphed into DevTestOps. Essentially the world will start to move toward a single stack of developers supported by automation. This shift will take time, and I see 2017 putting a lot of focus on Continuous Integration and Delivery supported by continuous testing and automation,” he said. The report surveyed more than 1,000 companies in more than 100 countries. Respondents included IT professionals such as developers, directors and managers.